CableGrid is the exclusive distributor for the Brugg Cables Switzerland and KEI Cables India’s complete range of Cable and Accessories products in Australia and New Zealand. Brugg Switzerland Cable and Accessories range extends up to 550kV and includes Joints, GIS, Transformer and Outdoor Sealing Ends. KEI Cables was established in 1968 and manufactures a wide range of cables from 415V – 1.1kV, 3.3, 6.6, 11, 22 and 33 – 36kV and 66kV, 110kV, 132kV, 220kV, 275kV, 330kV and 420kV under a licence agreement for Brugg Cables Switzerland. KEI manufactures 60V – 1.1kV cables including: Instrument Cables with and without Nylon Jacket, Thermocouple, Extension/Compensating, Concentric bonding cables, Marine & Offshore Cables, Single/Multicore Flexible Wires, LV Power Cables XLPE and PVC, Single/Multicore Flexible Wires, Control Cables, EPR/Rubber Cables, Signal Cables, Earthing cables, Special cable for Oil and Gas, Mining cable and machine trailing cable 60V – 1.1kV…etc. These LV cables have been manufactures and type tested to various IEC, BS, AS/NZS standards and KEI has supplied 1000’s of km of LV cable into Australia since 2008. KEI has a complete range of 3.3 – 36kV cables manufactured and tested to AS/NZS 1429.1 and AS/NZS:1429.2 and Independently Type Tested by KEMA. KEI manufacturers cables under licence for Brugg Cables Switzerland for all 66kV -420kV cables. These cables are Independently Type Tested to IEC 60840 at 66 and 132kV and Independently Type Tested and PQ tested with Brugg accessories to IEC 62067 at 220kV and 420kV by CESI in Europe. CableGrid brings together the skills, knowledge and expertise of a great team of sales and installation personnel, with decades of combined experience in MV, HV and EHV cables, cable accessories and cable jointing, from 3.3 to 400kV AC and 80 to150kV DC. 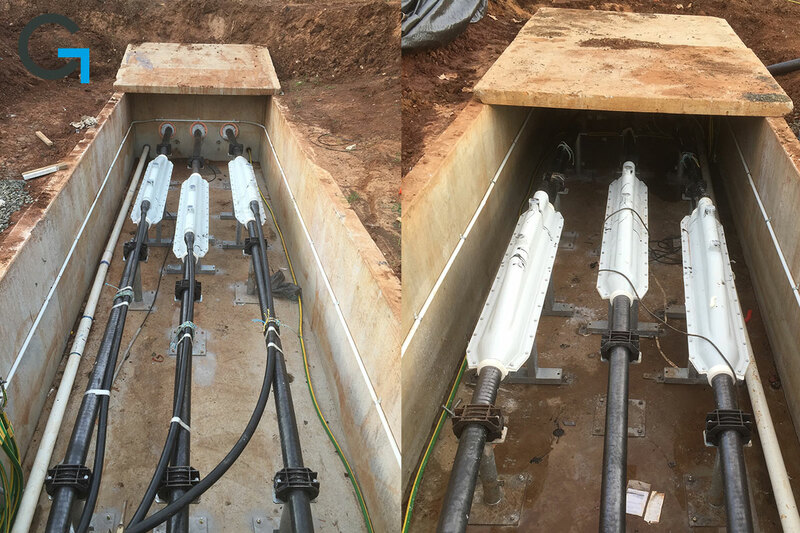 Our business continues to combine the decades of experience of both our sales and cable jointing teams, to offer our clients the best outcome for their specific project requirements. 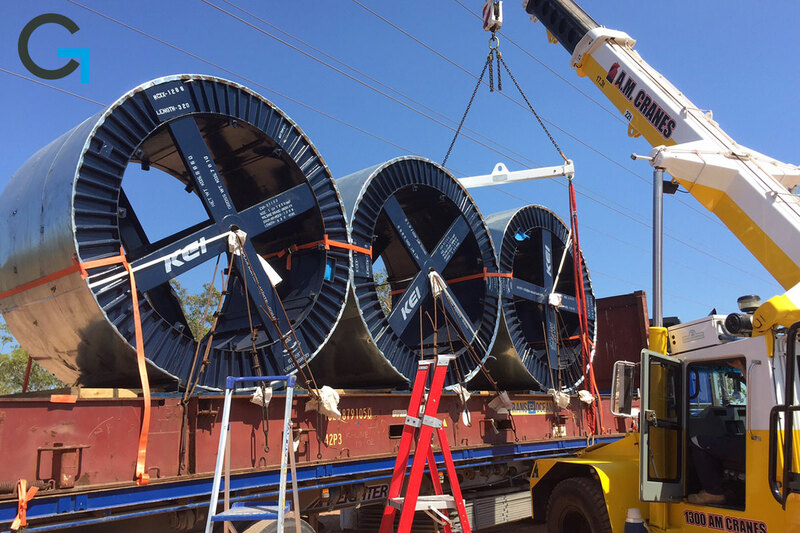 Furthermore, we can provide training for Utilities, that wish to purchase our 66, 132, 220, 275, 330, 550kV cable accessories or complete cable systems for XLPE and FFC/Oil filled cables. CableGrid as a company holds the necessary insurances to meet industry standards. 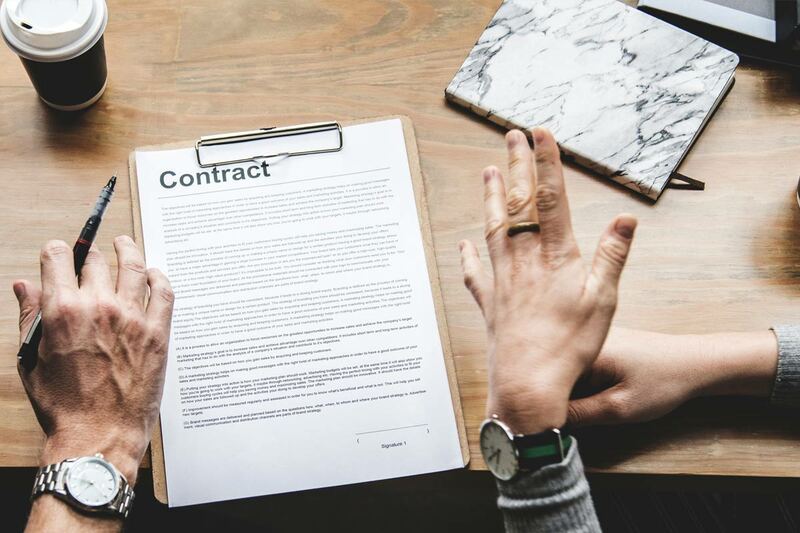 Installation team members hold Contractors Licence, Electrical Jointing Licensing, State applicable Safety Induction Certificates and First Aid Certificates. 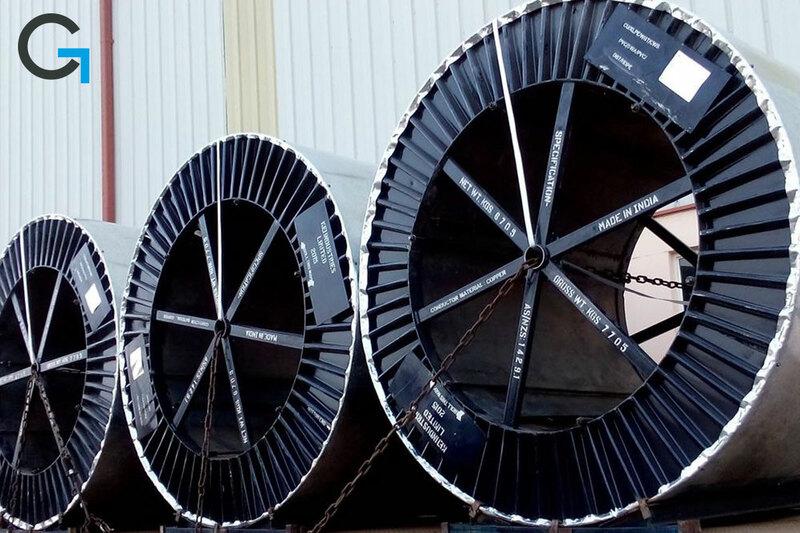 Our technical and sales team has worked with a wide range of cable and cable accessories from 415V – 400kV – XLPE, FFC, PILC cable since the early 1990’s. We have worked very closely with multiple manufacturers technologies from Italy, Switzerland, Germany, Sweden, Great Britain, Asia, Japan and South Africa. Over the decades our sales team has gathered extensive experience from working with multiple manufactures and multiple technologies like – Heat Shrink, EPDM, Silicone and Resin type cable accessories. 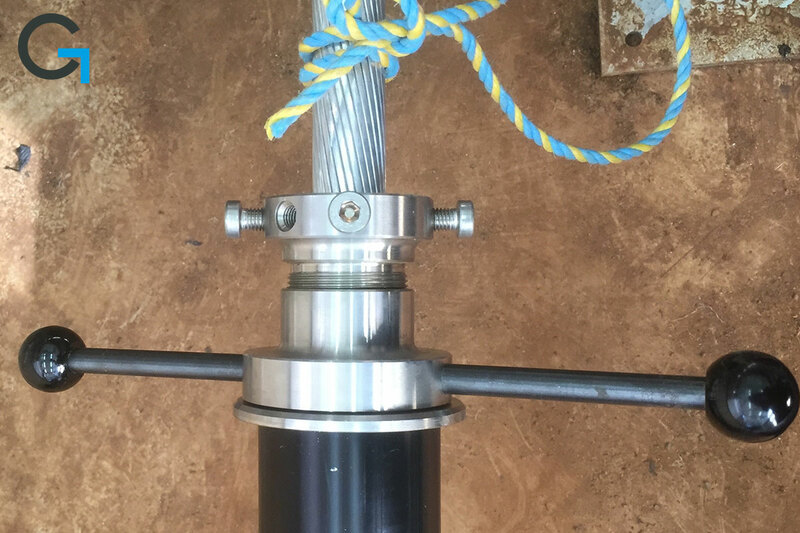 Our team in the past has been involved in R&D projects, Type Testing, field installations as well as lengthy training courses on MV, HV and EHV cable and cable accessories with multiple manufacturers. 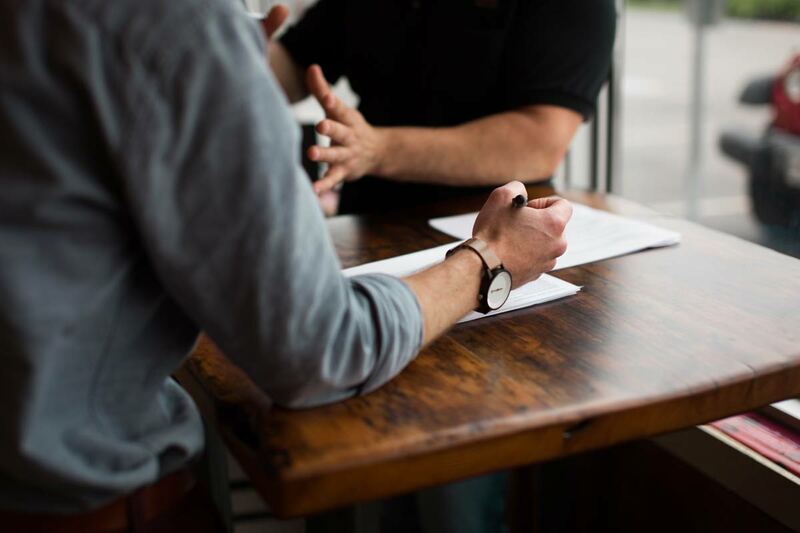 Our sales team regularly attends hands-on training courses with each of our supplier divisions, to ensure the best understanding of each individual design and application for our client. 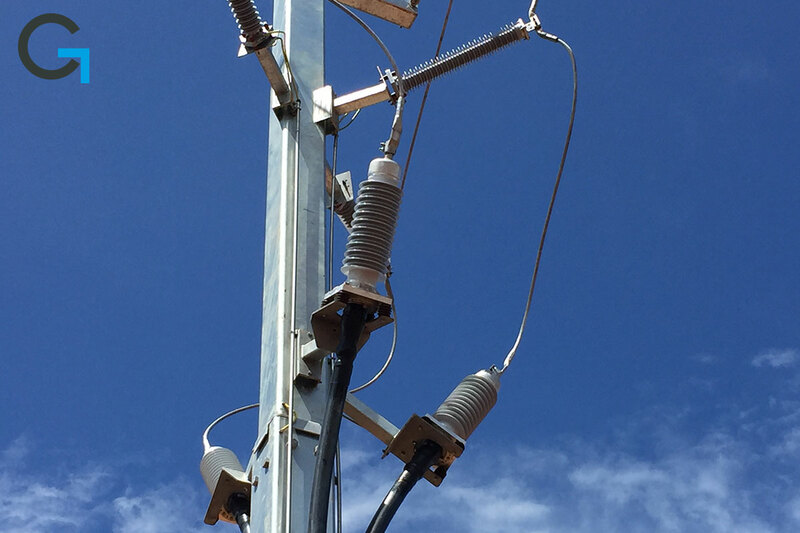 Our installation team has many decades of experience dating back to the 1980’s and has installed products from manufacturers in Switzerland, Italy, Germany, Sweden and Japan, ranging from 3.3 to 400kV AC and 80kV DC with conductor sizes from 16 to 2500mm², in both copper and aluminium. 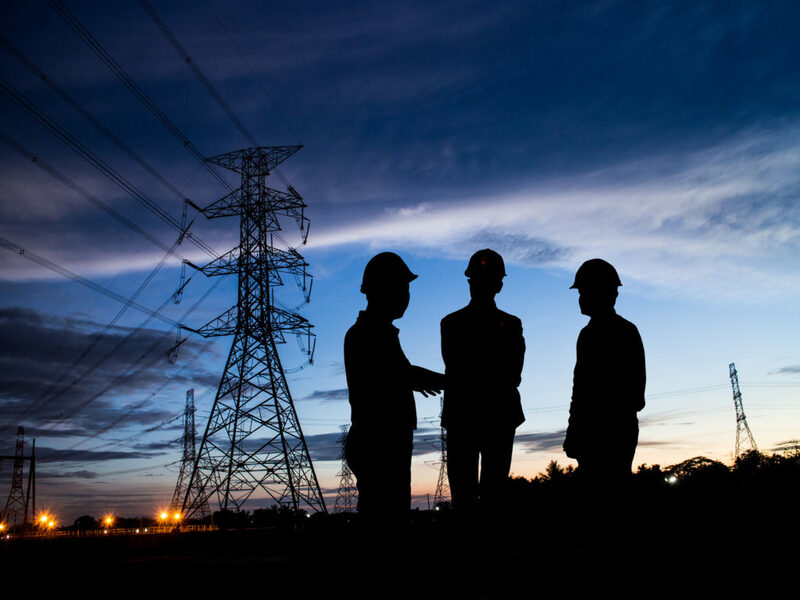 The team has significant experience both domestically with Electrical Transmission and Distribution Utilities, Mines, Renewable Energy & Wind Farms, Rail Networks…etc. Including international projects world-wide. CableGrid jointers are trained and certified on numerous manufacturers cable accessories, a very important issue when it comes to confidence, versatility and reliability. CableGrid’s jointers will not install products, which we are not trained and certified on. The safety and welfare of our team and those working around them, is of the highest priority to CableGrid. Statutory training is carried out as required to ensure the validity of certificates is current. Additionally, the care and maintenance of the worksites and surrounding environment is non-negotiable for our team. In addition to our own WHSE policies and procedures, we incorporate any specific WSHE requirements of the sites on which we work. 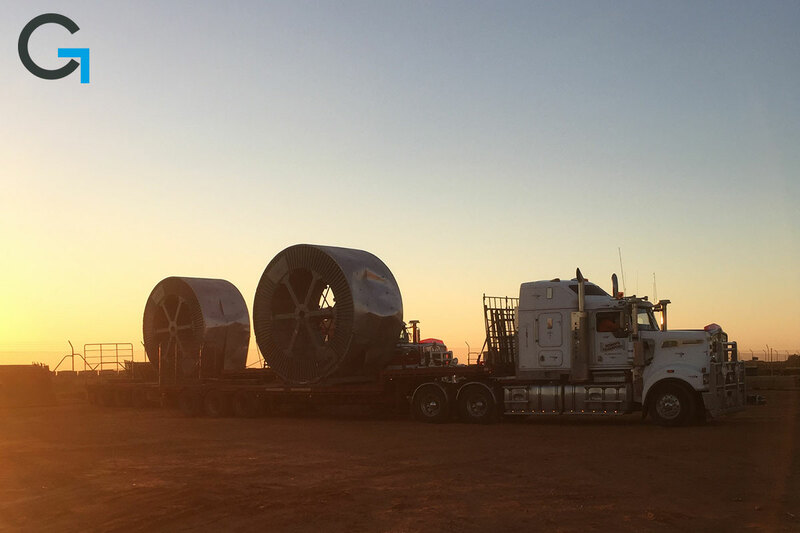 The CableGrid team has worked very closely over the years, with many large Utilities and Engineering Companies, including: AusGrid, Energex, Ergon Energy, Essential Energy, Endeavour Energy, Powercor/Citipower, TasNetworks, AusNet Services, AGL, ElectraNet, SA PowerNetworks, PowerWater, AGL, Western Power, Horizon Power, United Group Limited (UGL), Downer, Alstom, Siemens, ABB, Power Link, Consolidated Power Projects (CPP), Rio Tinto, Santos, RCR Tomlinson, Quanta Solar to name a few. Renewable Energy Sources into the Future. Manufactured to AS/NZS: 5000.1:2005, AS/NZS: 5000.3:2003 and other applicable AS/NZS and IEC Standards and Independently Type Tested by KEMA, Type tested to AS/NZS, IEC, BS, EN, VDE, DIN, ASTM Standards. Instrument Cables with and without Nylon Jacket, Thermocouple, Extension/Compensating, Concentric bonding cables, Marine & Offshore Cables, Single/Multicore Flexible Wires, LV Power Cables XLPE and PVC, Single/Multicore Flexible Wires, Control Cables, EPR/Rubber Cables, Signal Cables, Earthing cables, Special cable for Oil and Gas cables, Mining cable and machine trailing cable 60V – 1.1kV…etc. Made to AS/NZS: 5000.1:2005, AS/NZS: 5000.3:2003 and other applicable AS/NZS and IEC Standards and Independently Type Tested by KEMA. 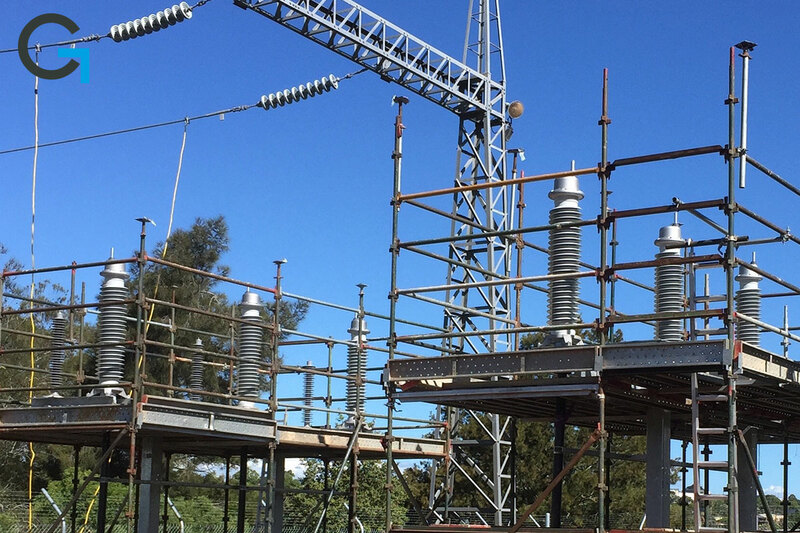 We have a complete range of 3.3 – 36kV cables manufactured to AS/NZS 1429.1 and AS/NZS:1429.2 and Independently Type Tested by KEMA and other internationally recognized NATA accredited laboratories. Manufactured and Type Tested AS/NZS 1429.2, IEC 60840, IEC: Cable System IEC 62067. 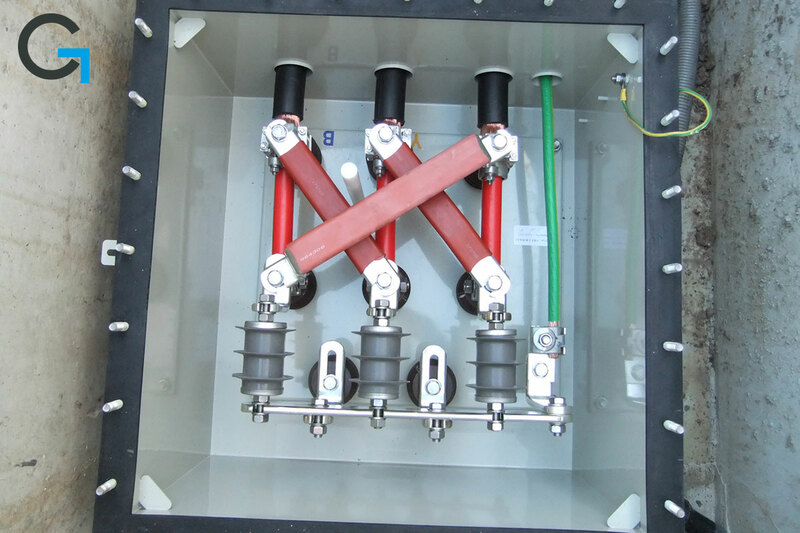 KEI is the licensed manufactured for Brugg Cables Switzerland for all 66kV, 132kV, 220kV, 275kV, 330kV and 420kV cables these cables are Independently Type Tested to IEC 60840 at 66 and 132kV and Independently Type Tested and PQ tested with Brugg accessories to IEC 62067 at 220kV by CESI/FGH Europe and other and other internationally recognized NATA accredited laboratories. Designed and Type Tested to IEC 60840, IEC 62067. Designed and Type Tested to IEC 62271.209, IEC 60840, IEC 62067. Understanding that each individual person, client & project is unique, and recognising our individual differences to meet the highest expectations as to ensure a successful outcome. We believe one of the most sincere forms of respect is to listen to what others have to say. Experience matters. 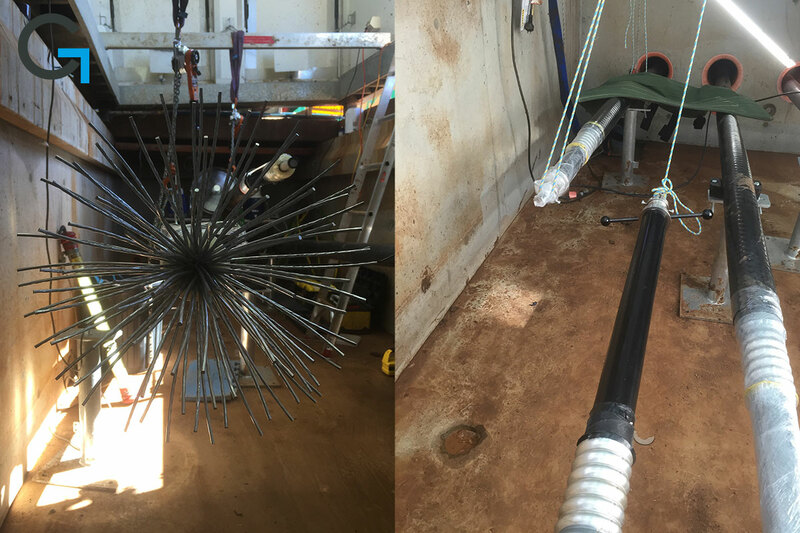 Our CableGrid team has decades of experience in cable and cable systems. 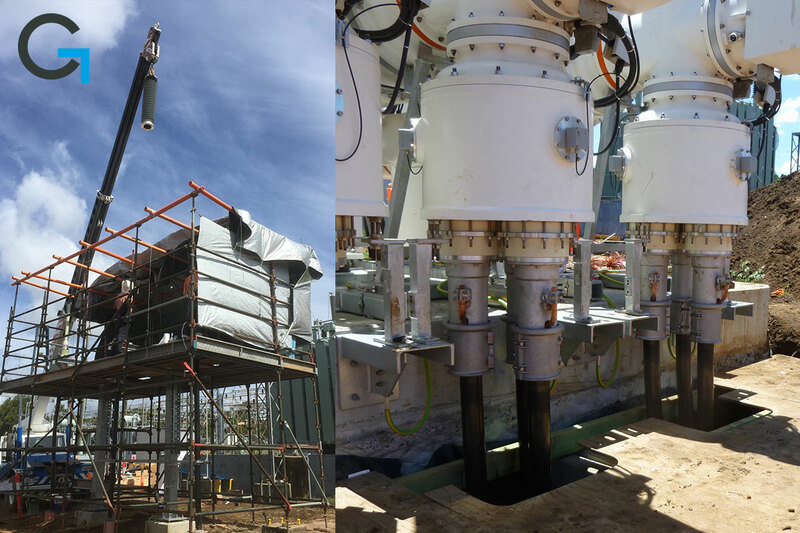 Our jointers have decades of international and Australian hands on field knowledge and expertise. “Every Decision we make is based on ethical and moral principles. Trust, honour and Honesty are the key elements of our CableGrid culture”.